You must have done more than this. If you have then give yourself a hi-fi, you deserve it totally. I am a good teddy bear. As I said yesterday, I reciprocated hundred times more than the actuals. What else she want! 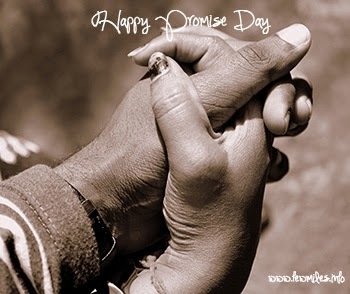 The fifth day in the Valentine Week is Promise Day. On this day, promise to your love that you will be the reason to believe in love until the last breathe. Love comes with a lot of promises and commitments. Make sure you promise and follow them, but at any case, do not do any fake promise. Promises cost a lot. My promise to her is simple. “I’m all yours and you are always mine – ever and forever!” She promised the same. We are a happy couple! If you enjoy reading this post, come back tomorrow for more. Have a good day! How did the day go? Had your chocolates? Was it tasty? If the answer is “YES”, great then! I am a mad lover of chocolates and ice creams. I had them both after my dinner. Overall, it was a great day! I am done with my plan for Teddy Day. Before I reveal that let me tell you what exactly Teddy Day is. 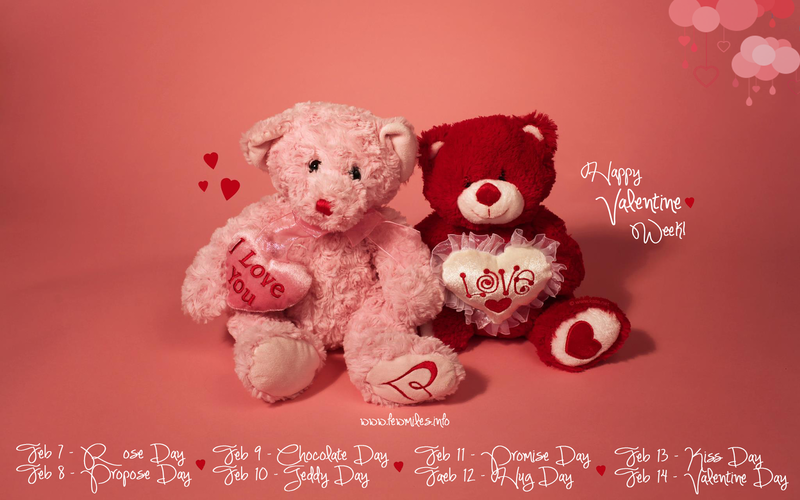 As the name suggest, it is time for you to send teddy bears to your love or crush. Ladies like to hug them a lot, so gift a soft toy. The more the softer, the better the love. 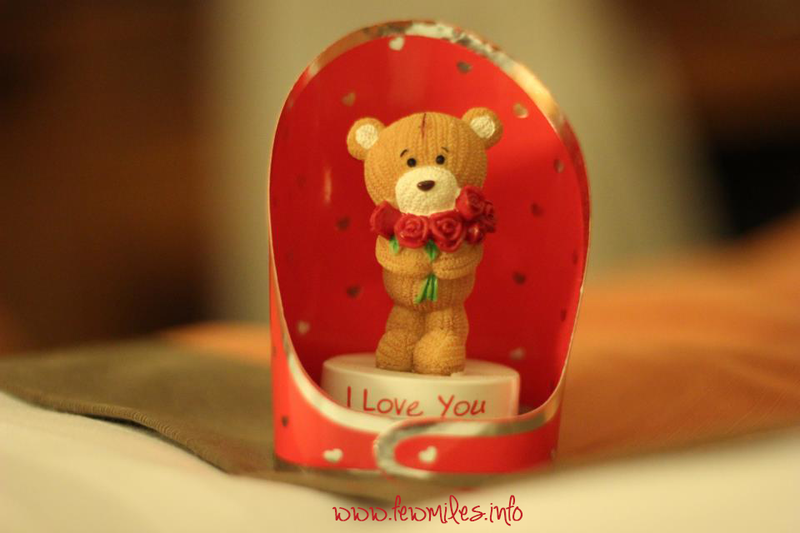 Gifts ceramic or other teddy bears to Gents, they love seeing their love’s special gift. Make sure the Teddy Bear is of a good size, colour and material. It may not be the costliest one, but good enough to hug them close. Vidhya presented a Teddy Bear (as in the pic below) last year. I liked it a lot. It was an awesome day. I have gifted different types of toys to her. This year, I am planning to gift a soft toy to her. It may not look like a teddy bear, but she can hug and kiss round the clock. The best feature of the toy is it reciprocates hundred times more the actuals.